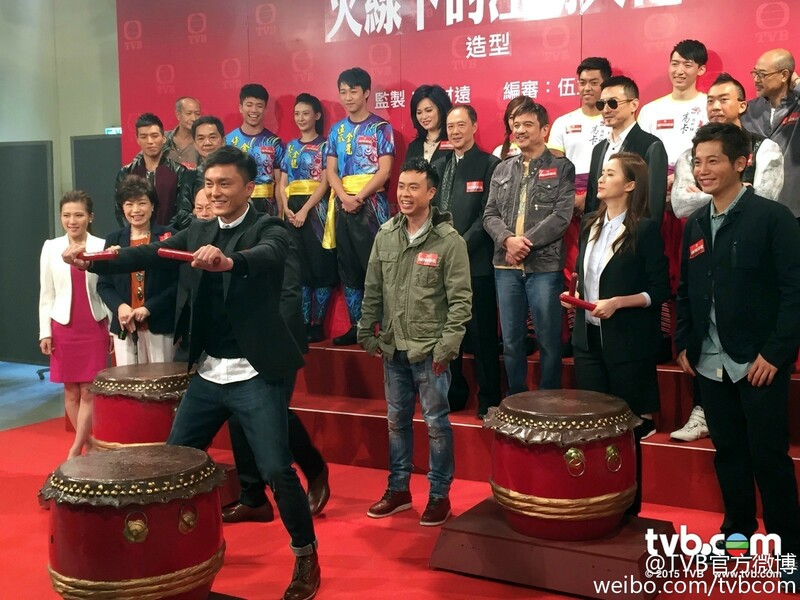 Kent Cheng and Wong Kwong Leung were in TVB City filming TVB's Sales Presentation series "Triad Boss Under the Line of Fire". Allegedly, this series also has Kingdom Yuen, Eliza Sam, Law Lok Lam, etc. Kent will play a retired triad boss: "The new series will begin filming in November. It is mainly a comedy that talks about a retired triad boss. I initially figured that I would be a member of the leisurely group, but saying that I am very good at fighting would be very difficult to convince the viewers, so have to discuss it again". Wong Kwong Leung plays a boss who takes on the world with Kent. - Kent Cheng will play 「肥仔爽」, a retired triad boss who opens a food stall. 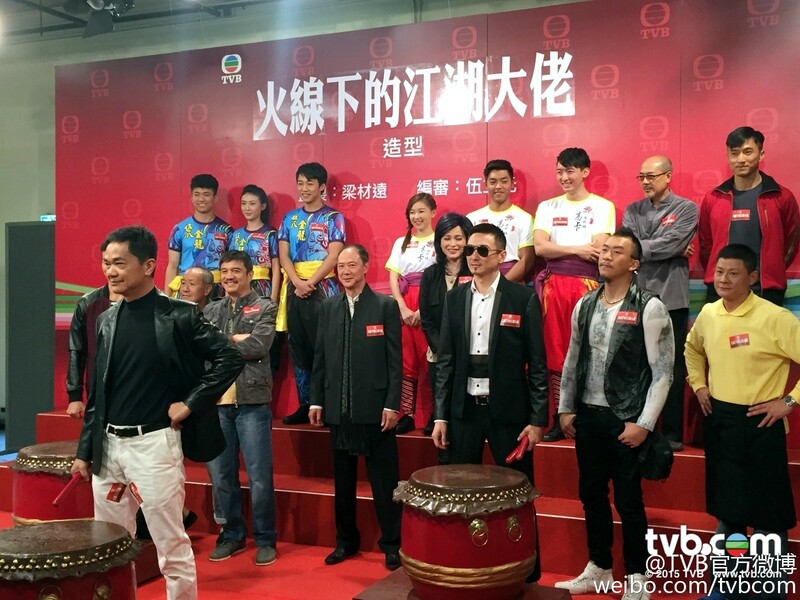 - Wong Kwong Leung will play triad boss who takes on the world with Kent. - Alice Chan will play Kent's wife. Back then, she was Wong Kwong Leung's mistress. She gets caught between Kent and Wong Kwong Leung. She is Eliza Sam's stepmother; they have a sisterly relationship. - Eliza will play a university student. She has to learn how to play the drums and the lion dance. She, Joel Chan, and Mat Yeung have a triangular relationship. She is Kent's daughter. - Joel will play Ko Kai (高佳). - Mat will play a righteous cop who makes mistakes once he sees Eliza. - Lee Yee Man will play a dishwasher. Edited by foreverleila, 19 May 2016 - 02:07 AM. Edited by foreverleila, 08 October 2015 - 02:05 AM. Matt Yeung joins the cast. He will be involve in a triangle love with Eliza Sam and Joel Chan in the series. Costume fitting session tomorrow. Alice Chan is the 2nd lead as Kingdom Yuen is just not attending the session, but will be in the series. Looks like Eliza will be playing a supporting role to the veterans this time. Cool Eliza Sam has cut her hair! A different image this time. Eliza looks a lot more mature this time. Hopefully that means she's not playing a clueless girl from overseas. Artiste Eliza Sam (岑麗香) cut her hair short and showed up in new image when trying her role image for TVB new series, Triad Boss Under the Fire Line (火線下的江湖大佬) in Tseung Kwan O TVB City. She said: "I have short hair when 12 years old and it is easier to tidy short hair. (Your boyfriend likes your short hairstyle?) It is required for the role and my boyfriend said OK when I showed it to him. 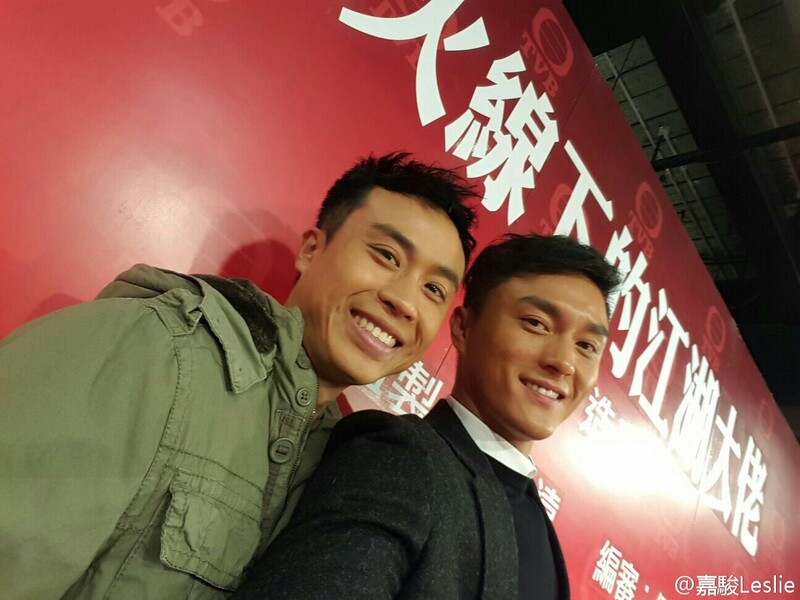 (Samantha Ko (高海寧) is envy of you and you will introduce guys to her?) Can ask around but needs to know her preference first." In the series, Eliza acts as Kent Cheng's (鄭則士) daughter and has many scenes with Kingdom Yuen (苑瓊丹), Tommy Wong (黃光亮) and other seniors. 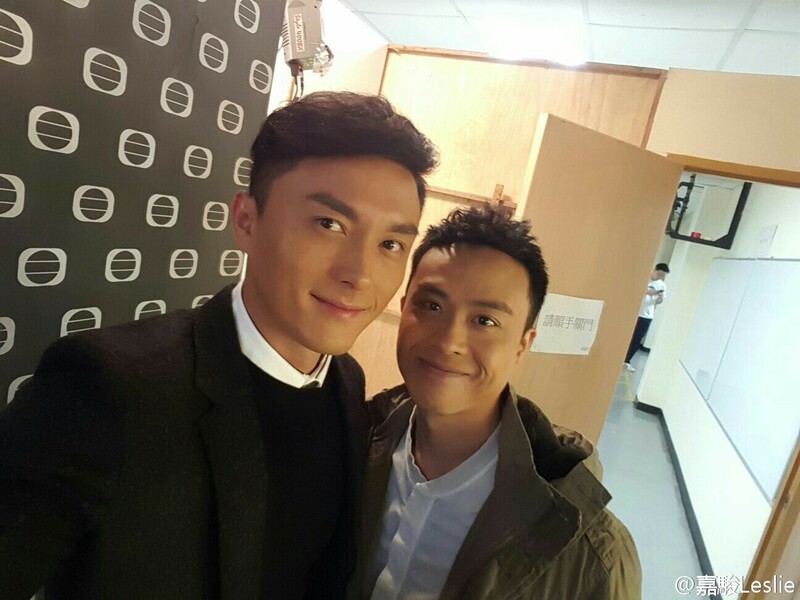 She said: "I saw Tommy Wong acted as priest for Come On, Cousin (老表，你好hea) series and feel he is humorous." "My Dangerous Mafia Retirement Plan" will air after "The Last Healer in Forbidden City" on April 25th @8:30 PM. not too sure if it will give TVB high rating and win against popular korean drama on other station right now.